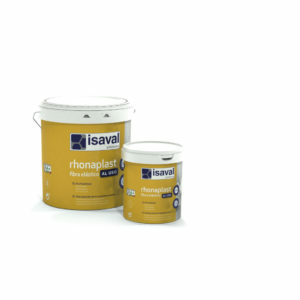 High performance cement based adhesive with C1E classification specially designed to glued tiles on masonry surfaces. Indoor smooth coat filler in powder specially indicated as ultimate preparation before painting. 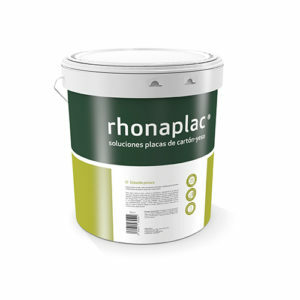 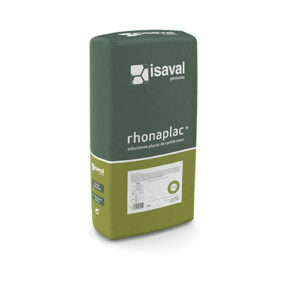 Ideal filler for surfaces in gypsum, wood, chipboard, paint,… Good sanding. 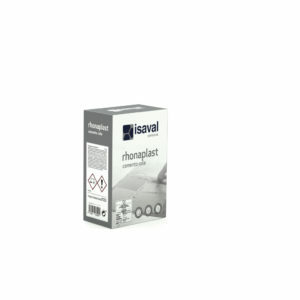 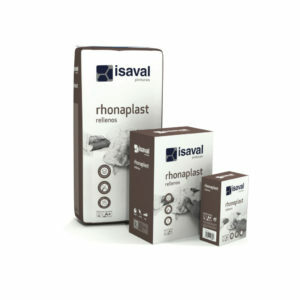 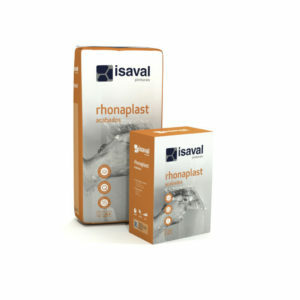 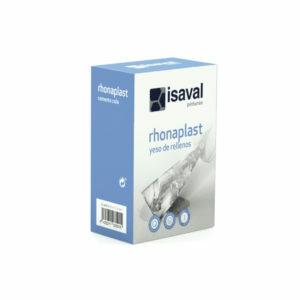 Smooth plaster for the filling of internal cavities and fastening of materials.